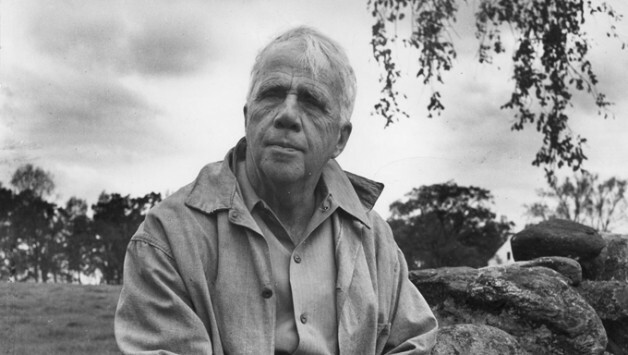 Robert Frost was an American poet highly regarded for his realistic depictions of rural life and his command of American colloquial speech. His work frequently employed settings from rural life in New England in the early twentieth century, using them to examine complex social and philosophical themes. A popular and often-quoted poet, Frost was honoured frequently during his lifetime, receiving four Pulitzer Prizes for Poetry. On Saturday morning breakfast on 106.9 SFM Gill Fraser Lee reads his poem Ghost House.